Concerned organizations are working harder than ever to increase awareness among motorists and pedestrians about the dangers of drunk driving. Mothers Against Drunk Driving or MADD is one of these groups. Since its development in the 1980s, MADD has already partnered with several organizations to fight against drunk driving. On July 4, 2014, MADD joined forces with Uber Technologies, another organization supporting the same cause. Related: 2 Killed, 1 Injured in Smiths Grove Accident. Is DUI To Blame? Uber allows people to get a ride from point A to B at the touch of a button. Their services come in handy. For instance, let’s pretend that we’ve had a few drinks and can no longer drive on our own. We can get a cab through Uber to safely get us home. This eliminates us from driving while drunk. Uber Technologies and MADD would like to help eliminate drunk driving so fatalities can be avoided. When someone is drunk, hailing a cab to take them home may be a drag. They may think that they don’t need a cab because they believe they are sober enough to drive. This rarely ends well. By using a service like Uber, we don’t have to worry about the commute. The driver will take you straight to your destination. MADD has also been a long time partner with us here in Kentucky in curbing drunk driving incidents. They joined us in commemorating the 25th anniversary of the tragic Carrollton, Kentucky bus crash. MADD has been supportive of families who have lost loved ones in alcohol-related vehicle crashes. 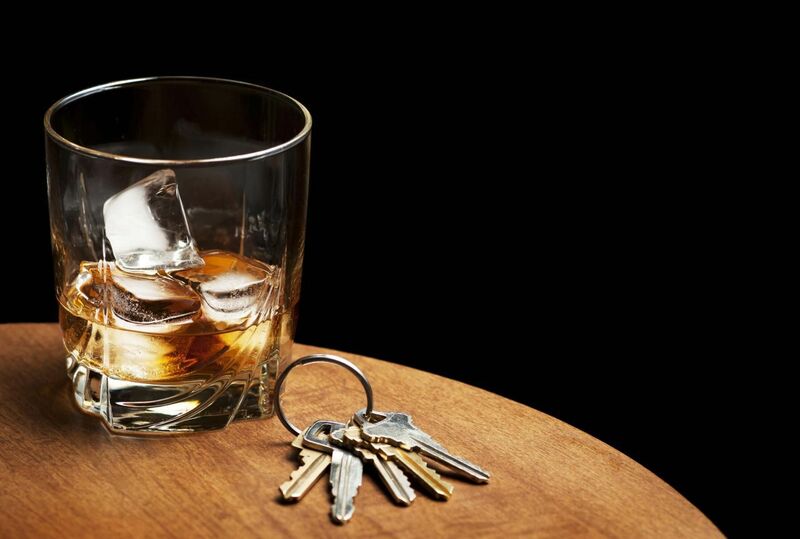 According to the National Highway Traffic Safety Administration (NHTSA), 28% of the 721 traffic fatalities recorded here in Kentucky in 2011 were alcohol-related. We can pull those figures down, but we need everyone’s help. Together we can spread the word about the dangers of drunk driving. As a Kentucky Accident Attorney, I encourage you to drive safely. Do this not only to avoid getting fined, but also your loved ones. Drunk driving is never safe. Please don’t drink and drive. If you must leave, have a friend or family member drive you home or use an app service like Uber. That will help everyone get home safely.